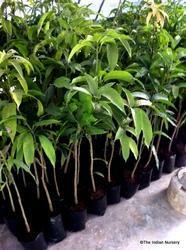 Efficient name in the industry involved in offering the optimum quality of Agarwood Sapling. Plant Saplings supplying inculding hedge plants, shrubs , Ornamental trees & Plants, Palms, Tree plants and Ground Covers etc. Customers sprawling across the globe can avail from us the sustainable range of Orchid Seedlings. 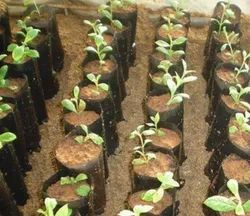 In order to fulfill the ever-evolving demands of our esteemed clients, we are engaged in providing an optimum quality array of Plant Seedling. We offer a variety of Bougainvillea saplings that are cultivated in conducive environment. These ornamental plants are commonly known as Bugambilia or are called the Bougainvilleas as a scientific term. Our plants are free from pests and insects and yield colorful and bright flowers. These evergreen and deciduous plants grow in areas having warm climates. We are highly engaged in providing the Best Quality Saplings of Lemon Grass Plant. Our objective is to fullfill the demand of our clients. We offer a wide array of Lemon Grass Plants.